President Obama's iPad apparently has a new accessory. A Thanksgiving White House photo captured the commander-in-chief sitting at his Oval Office desk, making calls to U.S. troops. To the right of Obama's chair was an object that looked like a book, but Political Wire notes that it is in fact an iPad lodged inside a DODOcase. Back in October 2010, DODOcase co-founder Patrick Buckley explained in a HuffPost blog that his company's "mission is to protect the art of book binding from extinction". The cases are designed to transfer the age-old craft to modern technology. Obama initially showcased some reservations toward hi-tech devices. About a month after the iPad's April 2010 release, he told students during a Hampton University commencement speech that gadgets were turning information into a "distraction". "With iPods and iPads and Xboxes and PlayStations – none of which I know how to work – information becomes a distraction, a diversion, a form of entertainment, rather than a tool of empowerment, rather than the means of emancipation," Obama said. "All of this is not only putting new pressures on you. It is putting new pressures on our country and on our democracy." By March 2011, Obama's tech tune had changed. In an interview at a Washington town hall, the president told moderator Jorge Ramos that he owned an iPad. 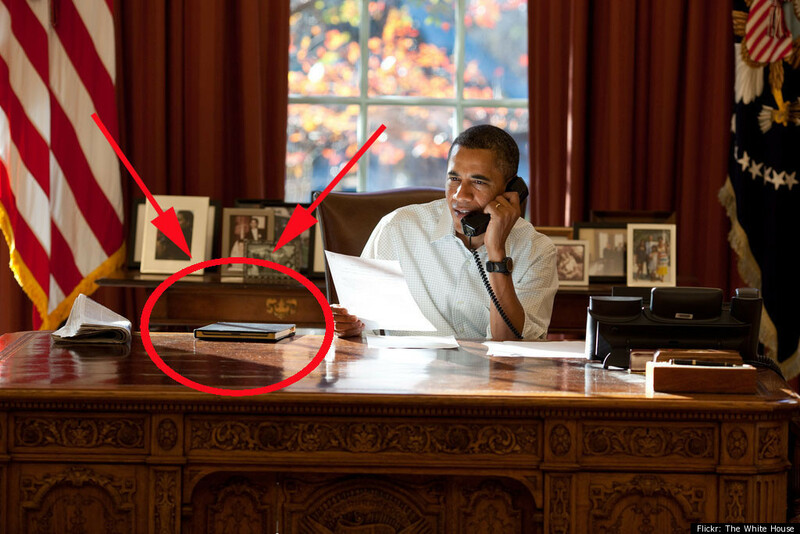 About a month later, a tablet-esque device was spotted on Obama's desk.